Here’s a PDF of the PowerPoint I used as an outline. Presentation on motion capture technology, including the history, how it’s done on set, and how it’s transformed into the films we love. 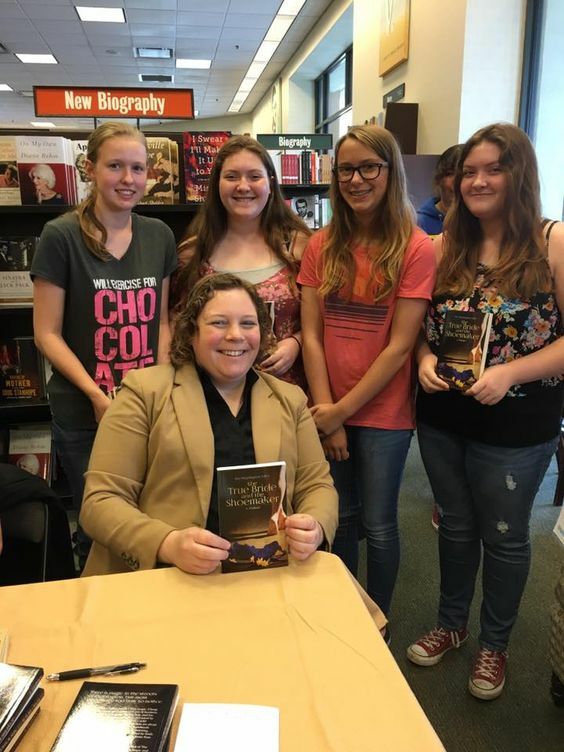 Participated in a book signing with three other great authors – Robin LaFevers, Sarah Lynn Scheerger, and Rachel Marks. It was a really fun event. I got to see old friends and meet new ones (and sell a few books along the way). For more, click here. 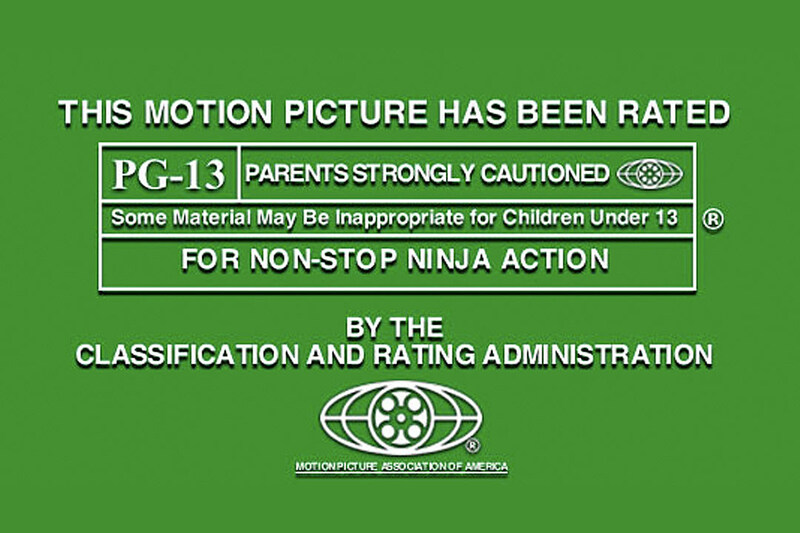 Join us as we demystify rating. We’ll talk about where they come from, what they mean and what they can and cannot tell you as a viewer. Enter the recent debate among writers like Atwood, Le Guin, and Ishiguro on the literary merit of the Science Fiction and Fantasy writer’s world. Why buy the rights to a famous novel and not use half the book? Why use a title that literally has NOTHING to do with the movie just because it’s an adaptation? Why does Marketing get to have such a big impact on TMA? Wouldn’t the art be better if we could get rid of Marketing? 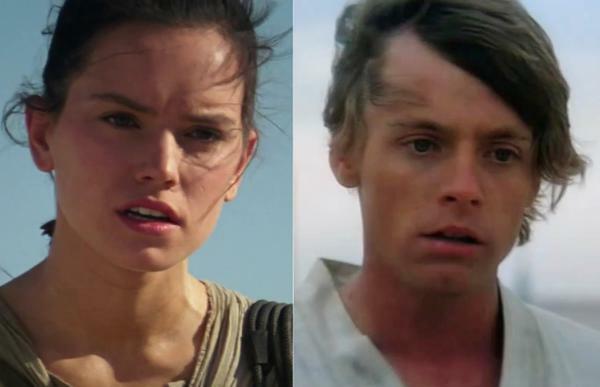 It’s a head-to-head battle and I am debating whether or not Rey is a Skywalker? This is going to be epic. Pixar is the dominant animation studio in the world today. What are the strengths and weakness of digital animation? Why has digital animation largely supplanted traditional animation? Will it ever kill traditional animation? Read the book before the movie, or watch the movie, then read the book? Which camp do you fit in? Who did it better and why? Also, if you’re coming and would like to meet up, let me know. Come join local, independent author L. Palmer for a morning of elegant music, fine hats, and stylish crafts to celebrate the first novel in The Pippington Tales series: The True Bride and The Shoemaker. The True Bride and the Shoemaker follows the tale of Peter Talbot, a shoemaker struggling to keep his shop open as factories churn out cheap shoes. With the gift of griffin hide, he embarks on an unexpected adventure which introduces him to the hidden magic within Pippington. Here, magic is possible, but hardly sensible, and is really better left ignored. However, magic is difficult to ignore when pumpkins start turning into carriages, young men are transformed into frogs, and completed shoes start appearing on the shop counter after only being imagined the night before. Bring your friends and family to explore a small piece of Pippington, a town somewhere between Downton Abbey and Storybrooke of Once Upon A Time. In between exploring the hidden lives and magic of Pippington, L. Palmer lives among the mountains of Utah and attends graduate school at Brigham Young University. She developed her imagination and adventure skills growing up in Girl Scouts, working for ten years at resident summer camps, teaching high school English, attending and working at the University of California Santa Barbara, and reading great books of fantasy and magic.